This was originally published before the lockout came to a close, but last night NBA commissioner David Stern pulled the ultimate g move. News came through yesterday that the Lakers, Rockets, and Hornets had come to terms on a three-way trade that would have sent Chris Paul to the Lakers. With the Lakers trading away Pau Gasol and Lamar Odom, they would have actually been able to save money by adding the superstar guard. This irked many of the NBA owners. So much so, that multiple owners protested and demanded that Stern stop the league-owned Hornets from making the deal. One even wrote an email calling it a travesty! 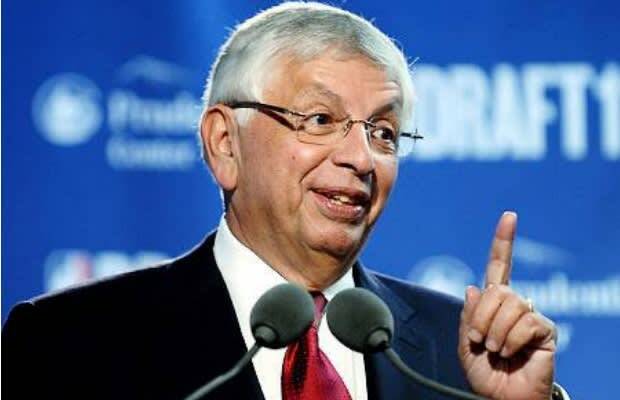 Unable to hold his ground like a man, Stern folded and essentially let other teams veto the trade by killing the deal himself.